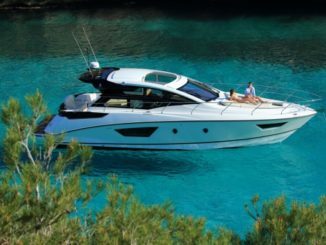 Boat shows are the best way to discover the new boats, to compare the different offers and to find your future boat. There is necessarily a boat show near your home whether you are in Alaska or in Tennessee. To help you, we have referenced all the American events. Save the date ! 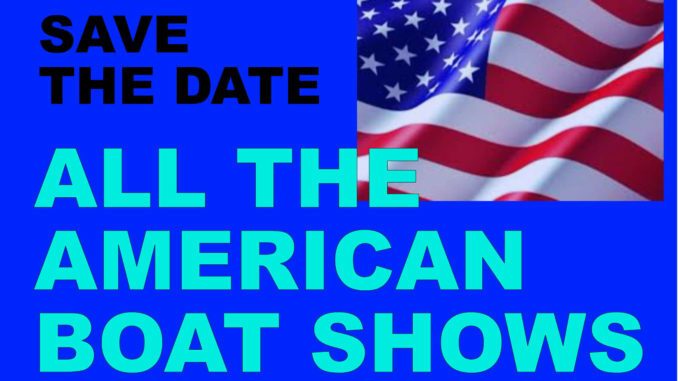 Dates, location, information, discover all the 2018 American Boat Shows, states by states and the most famous world boat shows. This list is provided for information only. Yacht & Sea is not responsible for any changes in dates, locations or cancellations. 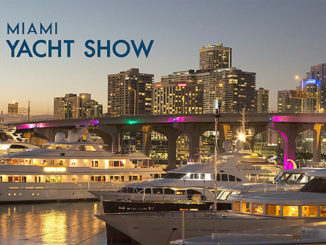 Do you organize an event, an exhibition, a boat show and you want to let people know? We can help you ! Please contact us or send your information to yachtandsea@gmail.com. For certain events, the final dates have not yet been provided by the organizers. 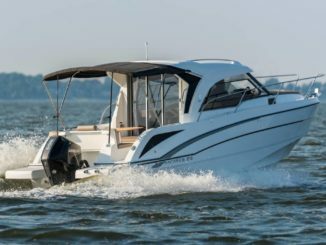 The Cleveland Mid-America Boat Show dates for 2019 are – January 17-21. Can you please update?